The YMCA Turkey Trot is the largest Thanksgiving Day event of its kind in the country. 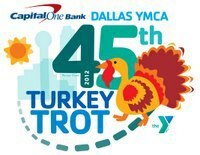 The 45th Annual Capital One Bank Dallas YMCA Turkey Trot is Thanksgiving Day – Thursday, November 22, 2012 at 9:00 am. 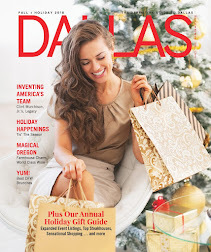 The event starts and ends at Dallas City Hall Plaza at 1500 Marilla St in downtown Dallas. This year participants have the option of being timed on either the 8 mile or the 5K events. To register, visit: http://www.thetrot.org/register. I can’t even start thinking about Christmas until the day after Thanksgiving. 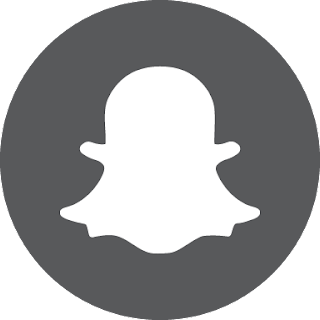 This year there are some GREAT holiday events happening in our area to help get us all in a festive holiday mood. Celebrate with the City of Grapevine as it kicks off its Christmas Capital of Texas celebration, which includes more than 1,400 Christmas events. Monday, November 19, join Grapevine Mayor William Tate as he welcomes Old Saint Nicholas, Tom T. Turkey and Santa’s elves to celebrate the first day of the annual celebration. 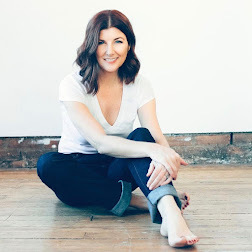 Enjoy a musical performance by national pop artist Bean. Children are invited to make ornaments, meet the World’s Tallest Elf and experience the first snowfall of the year. 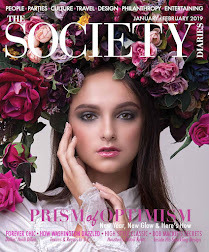 This event is free to attend! The Gift of Lights is back and this family-friendly holiday show is a great opportunity to share the joy of the season with friends and family. 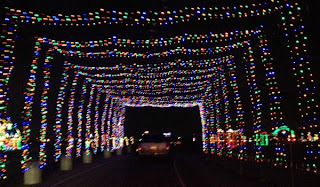 Located at the Texas Motor Speedway, you will find more than two million LED lights in dazzling displays every night of the week beginning November 21 through January 6. 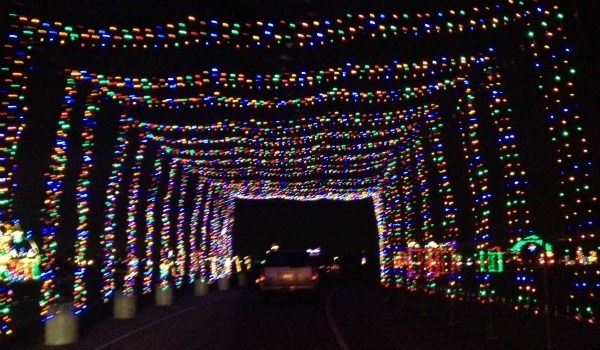 This dazzling drive-thru is open from 5:30-9PM every Sun-Thurs at a cost of $13 a car. On the weekends the cost goes up slightly to $18 and the Speedway is open until 10PM. Buy a “season Pass” for $50 and go back as many times as you’d like. Proceeds from Gift of Lights benefits the Tarrant Area Food Bank, Goodwill Industries, and KLTY Christmas Wish. 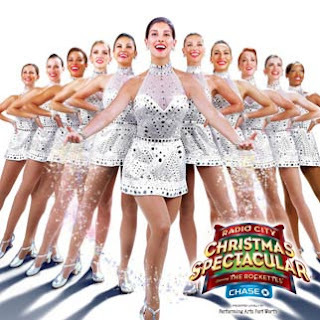 The Radio City Christmas Spectacular starring the Rockettes is back in Dallas/Ft. Worth with an all new show at Verizon Theater at Grand PrarieThis year’s performance will feature BRAND-NEW SCENES, SETS & COSTUMES, BREATHTAKING SPECIAL EFFECTS and AN UNFOREGETTABLE NEW FINALE! The Rockettes will perform 5 NEW NUMBERS, showcasing their signature eye-high kicks and incredible precision dance style in some of the most challenging numbers ever conceived. Cherished favorites like the Parade of the Wooden Soldiers and the Living Nativity are enhanced, inviting you and your family to experience these marvelous scenes in a whole new way. This iconic group will be entertaining us from Nov. 23 to Dec. 8. Tickets start at just $20 and can be purchased at www.verizontheater.com.